Asher Edes. Photo by Tess Lund. 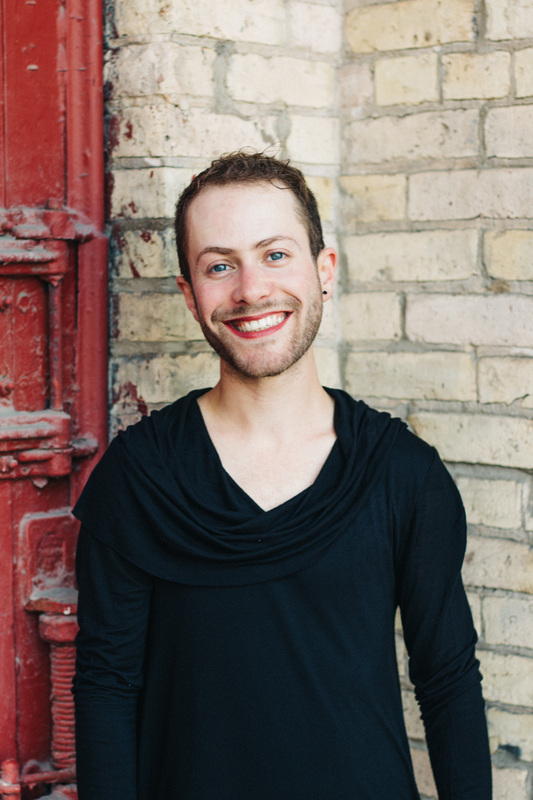 Asher Edes (he/his or they/theirs) has worked at Mixed Blood’s box office since November 2014. He welcomes everyone who enters the door, from patrons who are attending live theatre for the first time, to those who have been dedicated members of Mixed Blood for years. He distributes tickets, answers questions about productions, and perhaps most importantly, sells chips and soda at intermission. Asher grew up in Chicago, and spent four years in the woods of Massachusetts, which feels like another home to him. After he moved to Minneapolis, Mixed Blood became one of Asher’s favorite theatres when he saw the off-site co-production A Score Towards the Sun. He remembers that the show sparked honest, engaged conversations between strangers when they all happened to be riding the lightrail home afterward. The tendency of Mixed Blood’s shows to catalyze conversations about real social issues and lives keeps him passionate about this work.